A born entrepreneur, Surasit Sachdev has always been a problem solver. For him, trying new food and eating at new restaurants is a hobby. His passion for gadgets and technology together with the reservation problems he experienced led him to the creation of Hungry Hub. Fun fact: Surasit once won a 9 hour long 9 ball pool competition by beating 9 people! 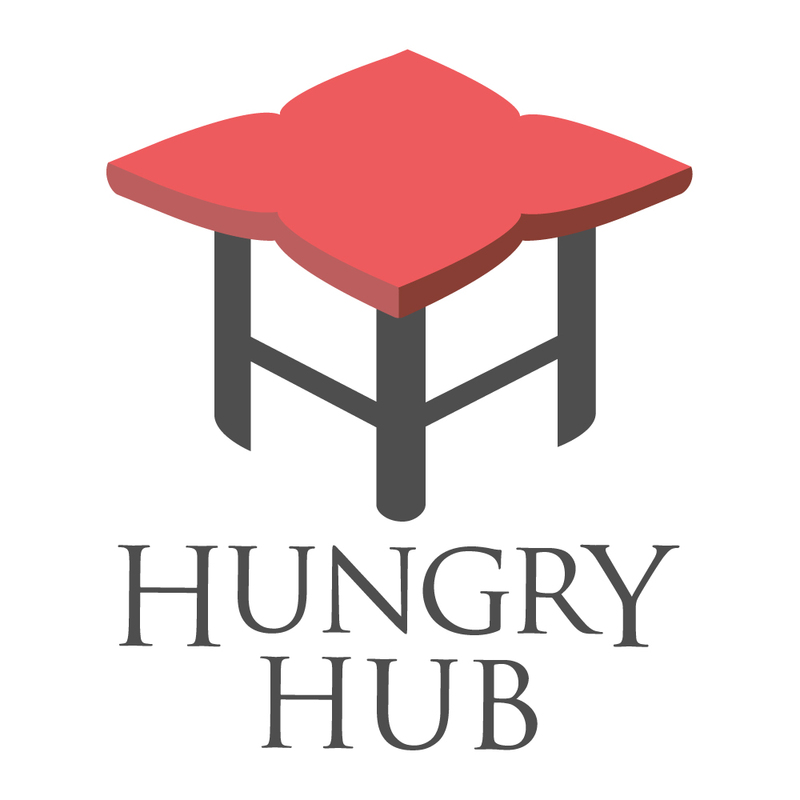 Before joining Hungry Hub, Bow earned 7+ years professional experience in F&B manufacturing industry, specialized in operations and performance management. With background in architectural design, Bow enjoys designing functional and simple products and all-things-efficient. Also a travel blogger and an avid learner of languages. Ravi is a recent graduate from the University of Oregon with a major in Business. As one of the co – founders of Hungry Hub, he has the chance to put his passion of technology development to work. Also, his love for food is the icing that makes his job that much more fun! His superpower is eating countless ‘moo satay’ within a short period of time! Matthew grew-up in Silicon Valley, and has been a part of multiple tech startups. He is a programmer at heart, but his love for traveling and exploring landed him in Bangkok. He does his best to finish as many triathlons as possible. Having to work in the family business as one of the largest frozen seafood manufacturer in Thailand, Wannasiri leads the company that has the revenue growth up to 100 million dollars. Indeed, her entrepreneurial spirit has never stopped and at the age of 21, she started her own restaurant chain, Tokyo Karei, Japanese curry rice shop in Thailand.